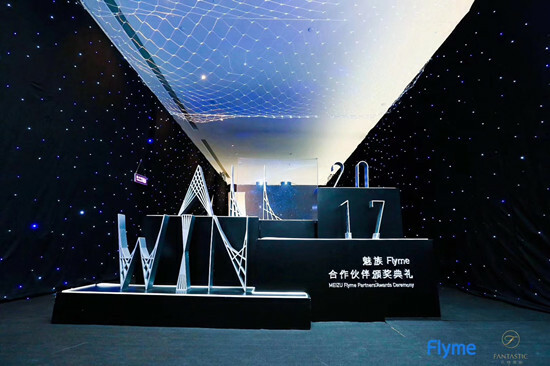 MEIZU Flyme Annual Thanks Party & Partners Award Ceremony was held in Huizhou on Jan. 18th, 2018. The theme was “ALL WIN”. Global partners of MEIZU Flyme platform and elites from every field of smart technology industry were present. In the ceremony, ZEN-GAME’s Fight the Landlord Everyday (Real Player Version) was awarded “the Best-selling Game of the Year 2017”. In 2016, ZEN-GAME was awarded MEIZU Flyme’s “the Best Partners”. Now it has been awarded with “the Best-selling Game of the Year” for its high quality products and outstanding user experiences. This is not only recognition of Fight the Landlord Everyday (Real Player Version) but also praise to the ever-improving team competence. With the rapid development of the domestic gaming industry, the market share of MEIZU’s game platform has been increasing. 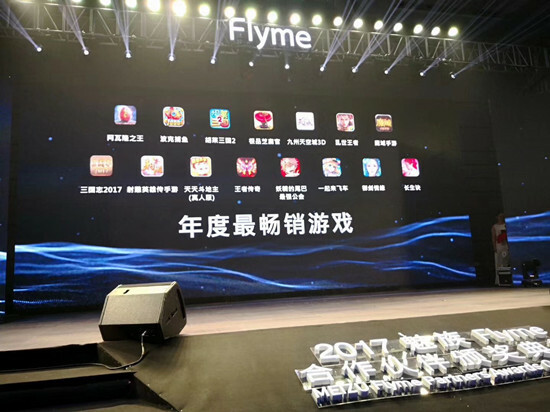 In 2017, after a long accumulation, MEIZU Flyme broke out and became one of the biggest mobile phone games distributors. All of the awards of this ceremony were seen to hold great influence and authority. “The Best-selling Game of the Year” was one of the heavyweight awards, reflecting the developing trend of China’s gaming industry. Looking back, ZEN-GAME and MEIZU Flyme have been working together and moving forward together and have formed a win-win partnership. The theme of “ALL WIN” for the 2017 ceremony demonstrated that MEIZU intended to win-win with its partners. In the future, ZEN-GAME will strengthen its cooperation with MEIZU and develop more high quality products to satisfy the players.